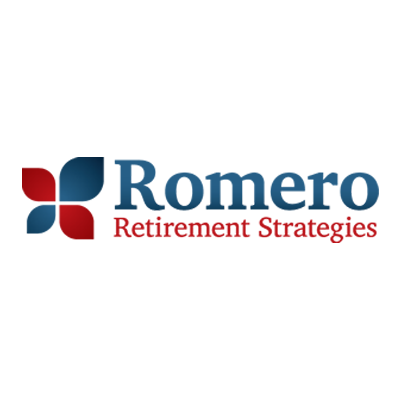 American General/ Romero Retirement Strategies, retirement community, listed under "Retirement Communities" category, is located at 2901 Turtle Creek Dr. Ste 415 Port Arthur TX, 77642 and can be reached by 4097226739 phone number. American General/ Romero Retirement Strategies has currently 0 reviews. Browse all Retirement Communities in Port Arthur TX. Discover census data for Port Arthur, TX.